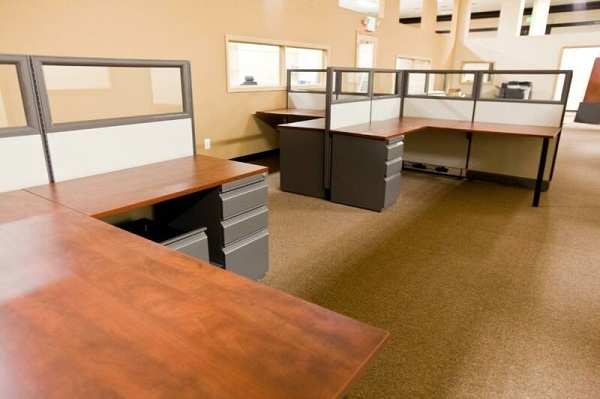 Clear Choice Office Solutions offers the best in affordable new and used office furniture League City. Office furniture has an important role in any workplace. It can contribute to increased productivity and help gain new customers. Whatever the size or scope of your project, our design experts can help take the guesswork out of choosing office furniture. At Clear Choice, you can choose from top name brands such as Herman Miller, Steelcase, Mayline, Hon, Kimball, and more. Making a good first impression is extremely important in business. With new and used office furniture that is a positive reflection of your company image, you can gain new clients. If, on the other hand, office furniture is drab or appears to be chosen and placed without any design sense, it could be a deal-breaker. Unless yours is a short-term business at its location, it’s typically a mistake to save a few dollars by purchasing “cheap” desks and chairs. Quality furniture is a good investment because it lasts and maintains a like-new appearance much longer. An essential component of office furniture is that it provides ergonomic workspaces for employees. Ergonomic chairs can adjust to fit employees of different heights and builds. Desk height and keyboard placement are important for all office workers. Ergonomics help to improve productivity and reduce long-term injuries. Employees look forward to going to work if they have a pleasant work environment. Our Clear Choice design experts help employers make the most of natural light, which helps with employee overall satisfaction and improved health. Color and design can have an impact on employee attitudes, as well. Choosing the right components of new and used office furniture determines how well your organization is managed. For example, if the amount of work surface is inadequate or the filing system is too small, the ability of workers to function in their jobs is hindered. A great way to put your office furniture to work is by allowing it to play a role in office culture. Many modern offices need areas in which collaboration is comfortably accommodated, for instance. 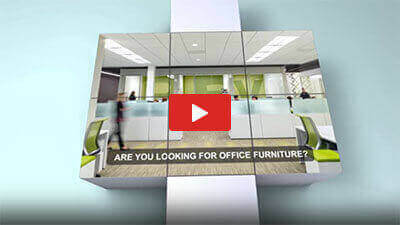 Clear Choice has the new and used office furniture you need to meet modern demands. Clear Choice is the place to go for affordable new and used office furniture from top furniture manufacturers. We like to get out the message about pre-owned office furniture and what a good investment it can be. Although quality office furniture lasts upwards of 20 years or more, used office furniture hasn’t always been recognized as the excellent investment that it is. You can save time and money by contacting Clear Choice Office Solutions for new and used office furniture League City. Contact us today at 888-788-4268 to make the most of your office furniture.